Bonds materials cleanly and easily, including wood, plastic, metal, leather, ceramics, paper, cardboard, flowers, ribbon, paper, balloons. 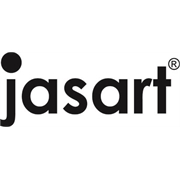 Ideal for craft and DIY projects. 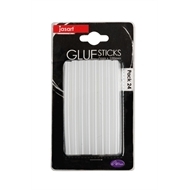 Fast & easy application when used in a hot glue gun. 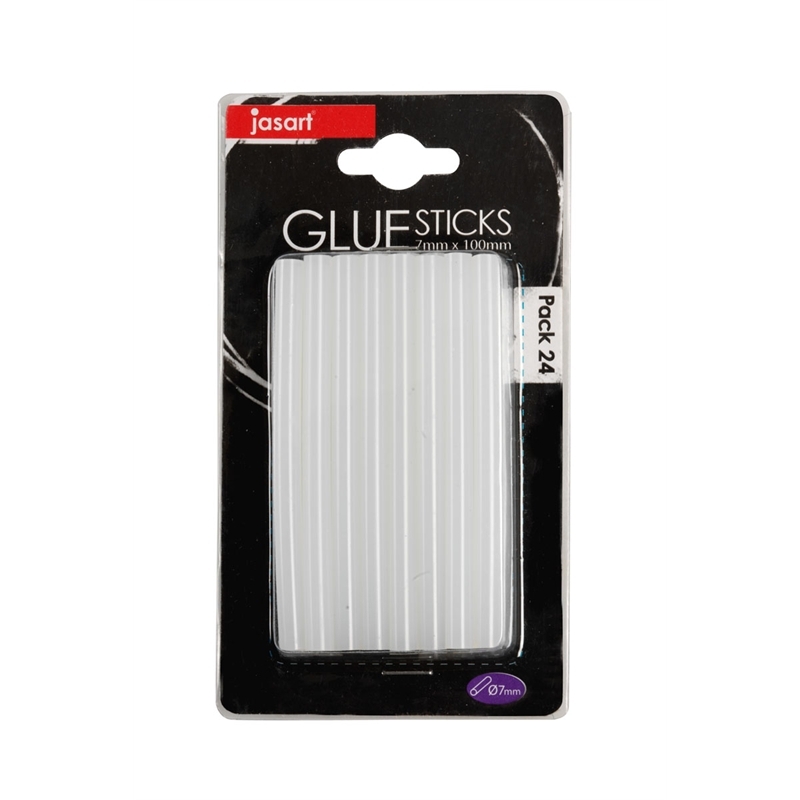 7mm glue sticks fit the Jasart 10 watt glue gun.